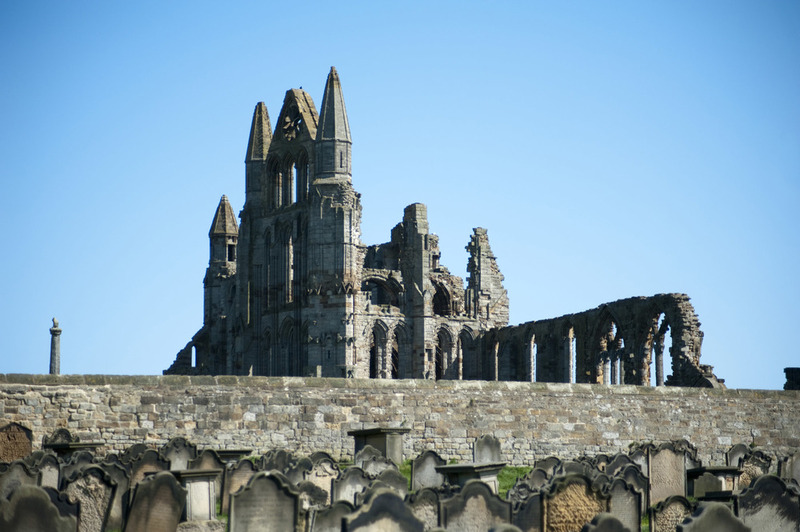 With its quaint cobbled streets and picturesque houses standing on the steep slopes of the River Esk, Whitby is dominated by its cliff top Abbey. 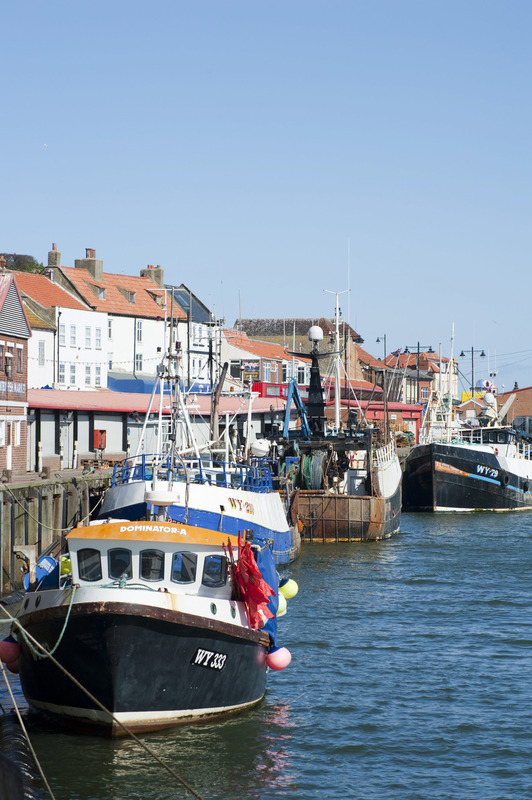 Situated along one of Britain’s finest stretches of coastline, with cliffs, lovely bays, safe sandy beaches and attractive villages, Whitby has been a port for more than 1,000 years and is still a seafarers' town today. Laid next to the striking North Yorkshire Moors – for the most breath taking scenery. The narrow streets and alleys climbing down to the quayside still bustle as they have done for centuries and as folklore and tradition are very much part of the Whitby scene, visitors soon find themselves involved. From these centuries-old streets, Where shepherds purse is based, 199 steps lead up to the parish church of St Mary, whose churchyard inspired Bram Stoker to write his world-famous novel, Dracula. As well as attracting many famous visitors, Whitby has produced its own famous sons, not least Captain James Cook, and also the outstanding father and son whaling masters of the Scoresby family. Each month sees performing arts - dance, music and carnivals are just a sample of what’s in store at the Whitby Folk Festival and Regatta, while the Captain Cook Festival celebrates the town’s proud seafaring tradition. From fish & chip and candyfloss culture to boutique bistros serving the finest food from the area, you are bound to be back time and time again.